Now you can make your own FPV racetrack with this highly visible FPV Racing Air Flag from Gemfan. It will provide a challenging obstacle to fly around and practice you skills and is the perfect companion to the Gemfan Air Gate. They are affordable, quick and easy to set up and an eye-catching marker for any FPV track. The flag is made of a strong polyester fabric printed with the Gemfan logo and is robust enough for outside use in most weathers. 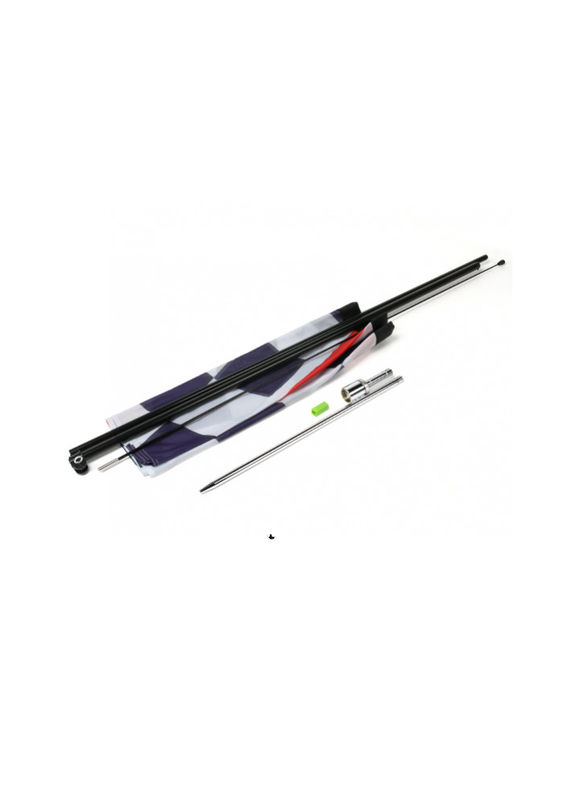 The supporting pole has 2 aluminium poles for the bottom 2/3rds and the top pole is made of fiberglass with a steel support ferrule for strength. The flag has a total pole height of 340cm with a flag length of 310cm. Each flag comes with a very substantial metal pin to hammer into the ground and this has an offset swivel for the flagpole to attach to. 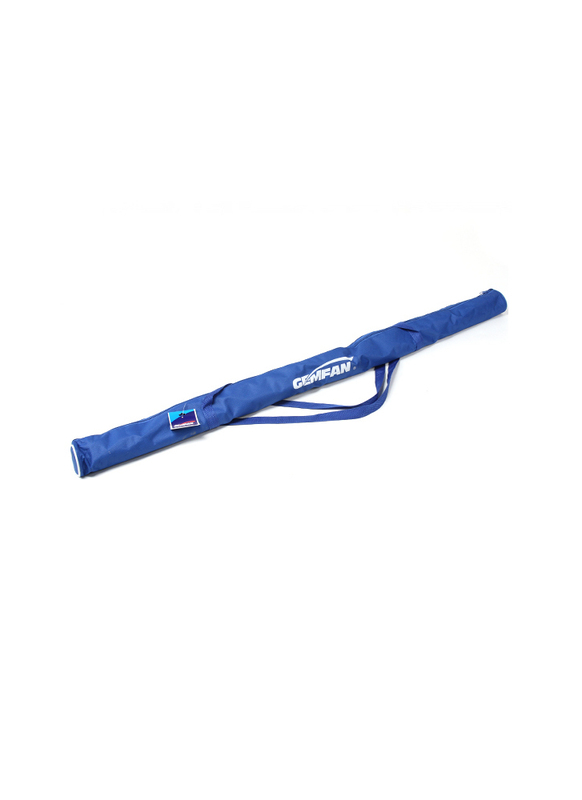 The flag is also supplied with a strong lightweight carry case with the Gemfan logo for easy storage and transportation.